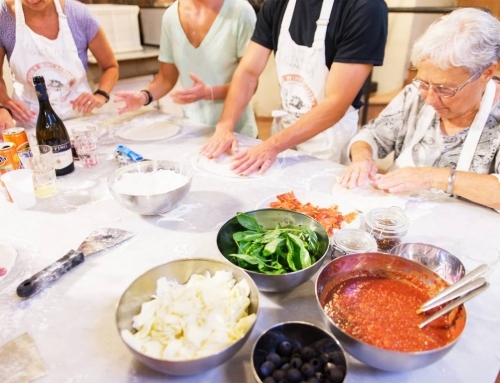 What do you like to do on Italy family tours? 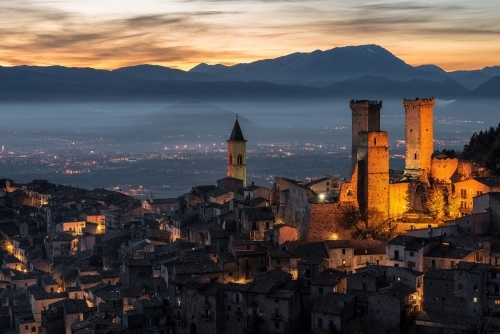 Whether it’s seeing amazing historical sites or exploring an undulating countryside landscape, FindYourItaly offers a wide variety of fun family-friendly tours of Italy. Maybe you’d even like to go hiking and kayaking? Or discover the world-class and world-famous culinary scene in Italy? That’s absolutely possible as well! 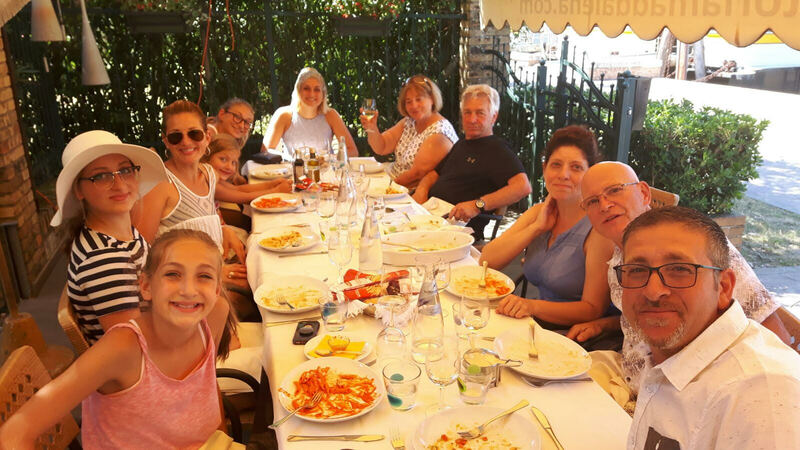 Offering some of the best family tours of Italy, FindYourItaly provides custom-created itineraries and a 100% personalized service. You decide where you want to go, what you want to see or things you’d like to do. They organize it, put together a fantastic itinerary that tends to combine “not-to-miss” destinations and “off-the-beaten-path” places. 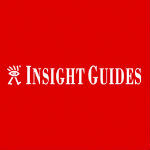 The aim is to offer an Italy travel experience that’s comprehensive, varied, exciting and stress-free. Some of the greatest possible travel memories are the connections you make with local people and these group tours can provide just that. 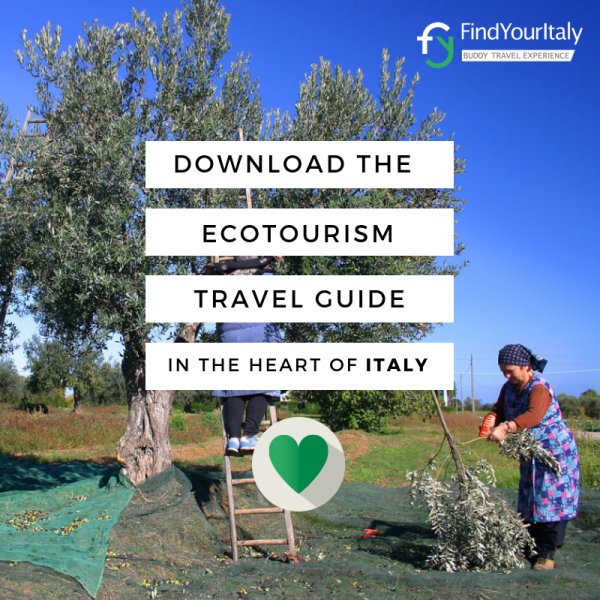 Keeping sustainability in mind, the Italy family tours from FindYourItaly are put together just so that your chances of meeting genuine, “real” Italians are as high as possible. 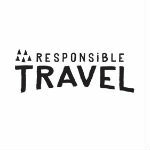 You’ll visit authentic restaurants, get shown around by local guides, and stay in historic hotels, farmhouses and/or small family-owned accommodations. There are several things you might want to know before opening up your wallet and booking a family tour of Italy. 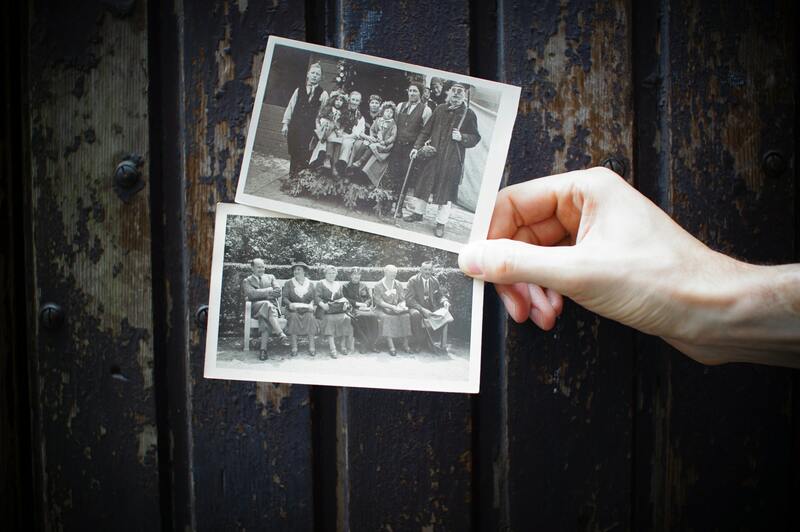 The items below cover some of the most common questions with regards to Italy family tours. How Expensive Is a Family Tour to Italy? 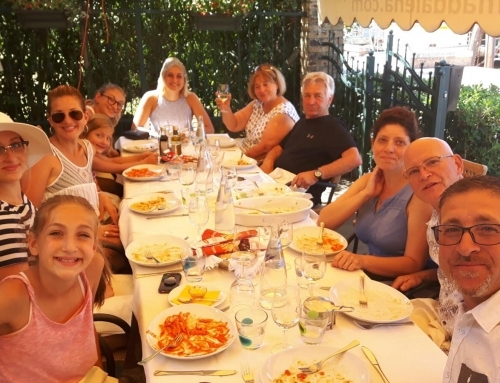 The price of a family tour in Italy varies greatly depending on the length of the tour, the activities included and the number of participants. The cheapest currently available tour is the € 395 Ligurian Riviera Trek & Kayak Tour, an adventurous journey along the stunning Ligurian Riviera. 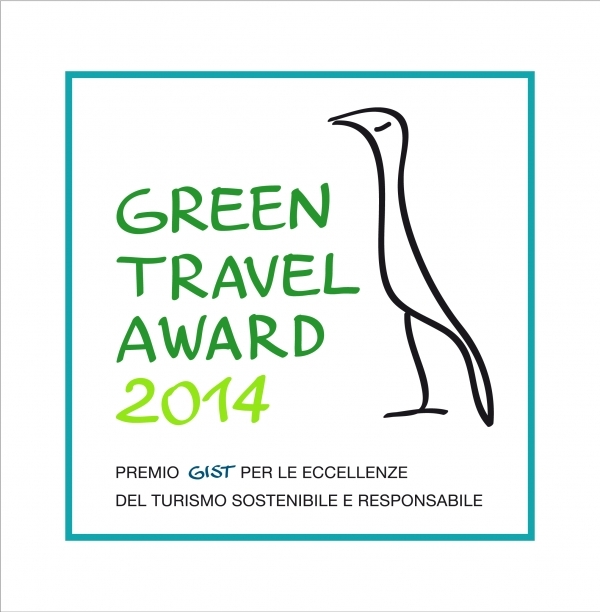 It lasts 4 days and 3 nights and also involves a number of gastronomic stops. Another option is the € 760 Como Lake Canyoning & Soft Air Tour, which also includes 4 days and 3 three nights and combines adventure travel with wine tasting. On the higher end of things is, for example, the Gastronomic Route Between Marche & Abruzzo Tour. 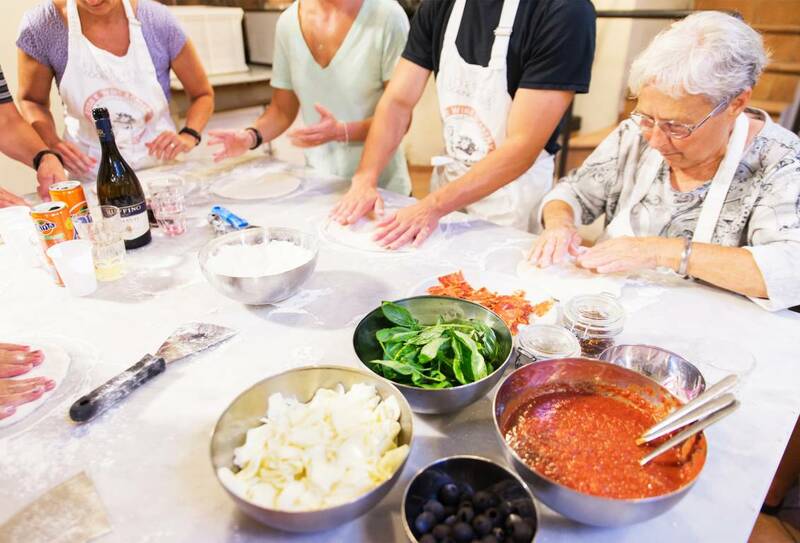 This phenomenal family tour takes you through the heart of Italy, focusing on historic villages and mouthwatering Italian cuisine. It lasts 8 days and 7 nights and costs € 2,750. As you can see, prices vary greatly. And keep in mind that these are pre-made tours. 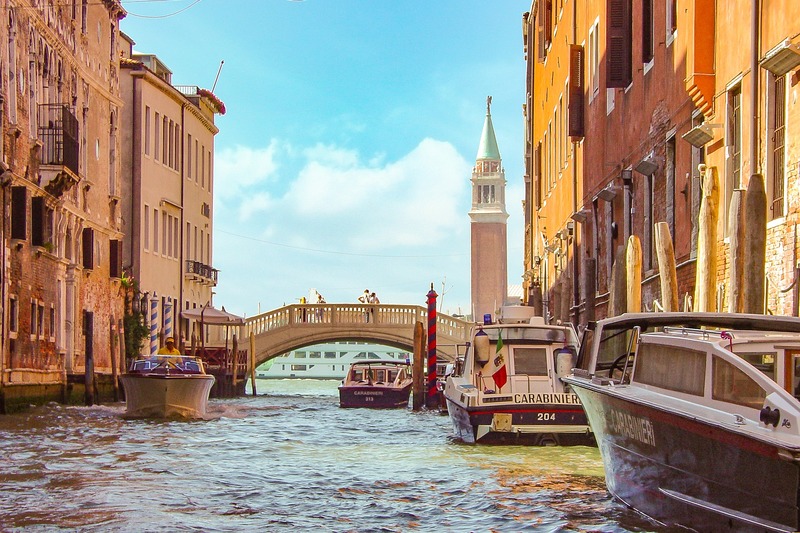 You can also customize your entire itinerary yourself, which can keep things within a lower, adventurous budget or blow the tour up to an epic, luxurious and high-end Italy family tour. The choice is yours. What Is the Best Time of Year to Have a Family Tour in Italy? 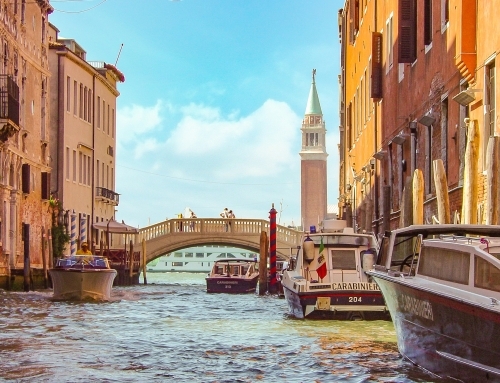 Generally speaking, the best time for Italy family tours is from roughly April through October. This should give you the best weather, which is particularly important if you’d like to do some outdoor activities like hiking or kayaking. Several tours only run during this time frame, while others—FindYourItaly’s Rome In-Depth Cultural Tour, for example—take place all year long. How Many Days Do We Need to See Italy As a Family? First of all, it’s important to realized that seeing Italy in its entirety takes a lifetime or longer. It’s impossible to visit every fascinating place in the country and also spend significant time there during a normal family vacation. And this is exactly why these family-friendly tours of Italy focus on a specific city or region. 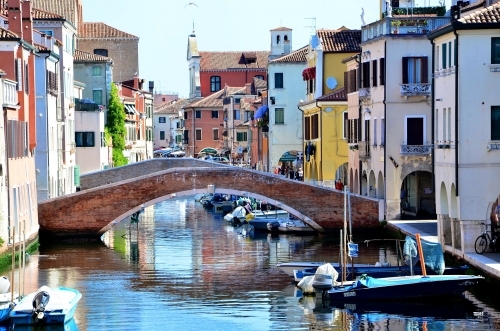 If you’d like to just see cities like Rome, Bologna or Venice, you can do that in about 4 days. In that time, you should be able to visit pretty much all their major attractions, as well as some lesser ones. Exploring and experiencing an entire region takes, of course, a bit more time. For instance, you can discover Sicily in 8 days or go on an epic 16-day pilgrimage from Genoa to Assisi. As a rule of thumb, we can say that you’ll need 3 to 4 days to explore an Italian city and a week or more to fully see a particular region. It’s recommended, though, that you stick within a certain geographical area during your family holiday. Each individual Italian region has enough variety and beauty for many, many, many days of family fun. After all, you don’t want to spend your precious time traveling all over the country, right? Family-friendly tours of Italy are a great way to see one of the most beautiful countries on Earth. Super-convenient, affordable, customizable, fun and—especially—memorable. 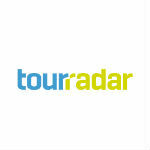 You can find more FindYourItaly tours for families below.